A singlet for a new babe and a dotty bag. 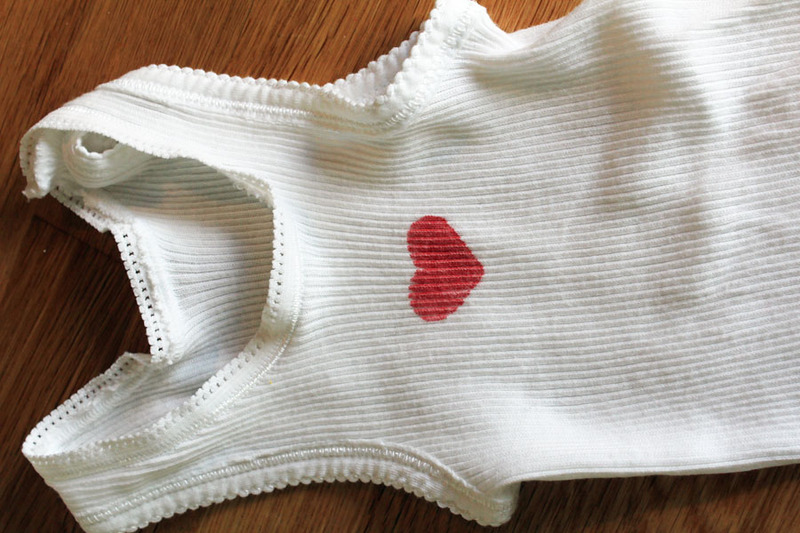 A lovely friend of mine recently had a little girl and I made her a weeny heart singlet for her new love. I love the way tiny babes look like shearers in them. Heart singlets are sweeping the shearing sheds of Australia this year, by the way. 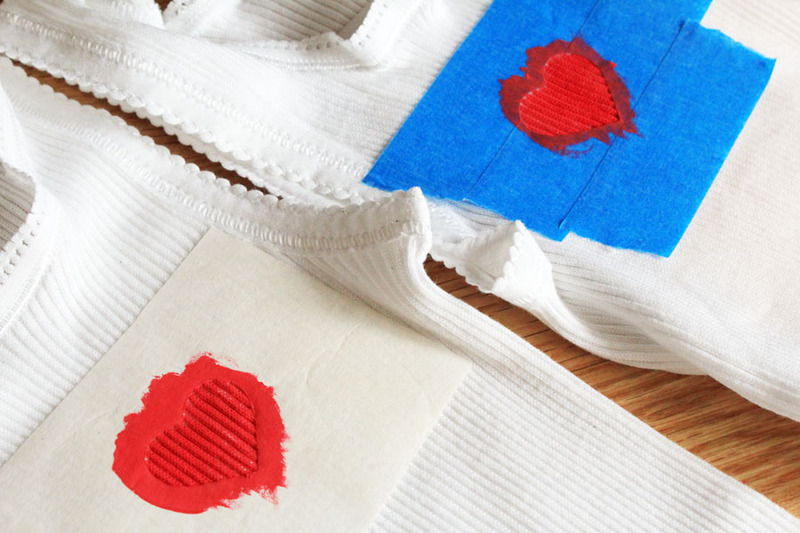 I have touched on using paper punches as a stencil in this earlier paper punch-a-palooza post, but it’s always worth coming back to because it’s such a quick but satisfying way to get templates onto fabric. 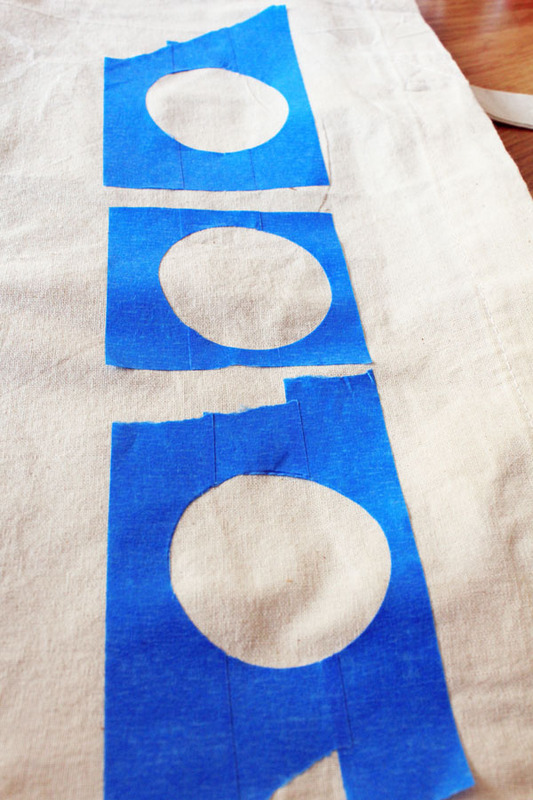 You can either punch through freezer paper, or if you don’t have that, use painter’s masking tape on baking paper. It can be a bit trickier to line up strips of tape and so on but generally works equally well. 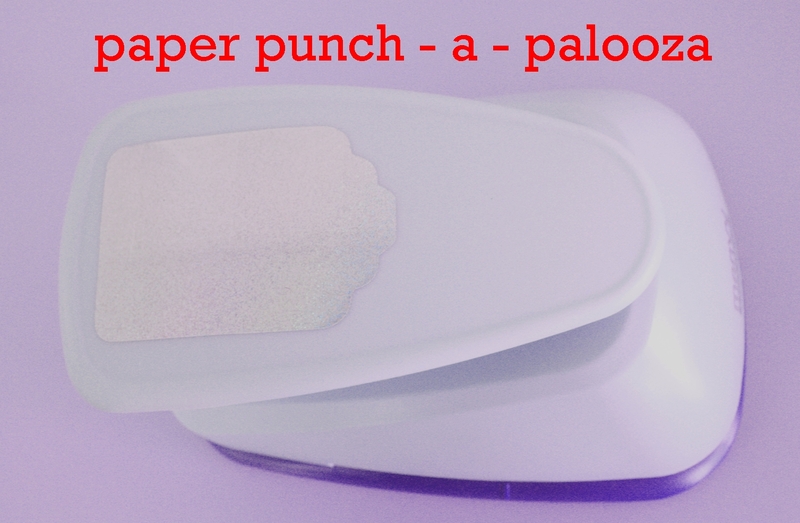 Also, a little tip: if your punch is not, like our friend Kanye West, the sharpest tool in the shed, place your masking tape and baking paper between two sheets of normal paper and then punch. Your paper. Not your partner. I cannot condone domestic violence. No matter how many times they try to make you watch Top Gear. I didn’t need to do that with the smaller heart punch, but my big circular one struggled. These are the stencils I made with the latter. It’s a Springy bag, I feel. 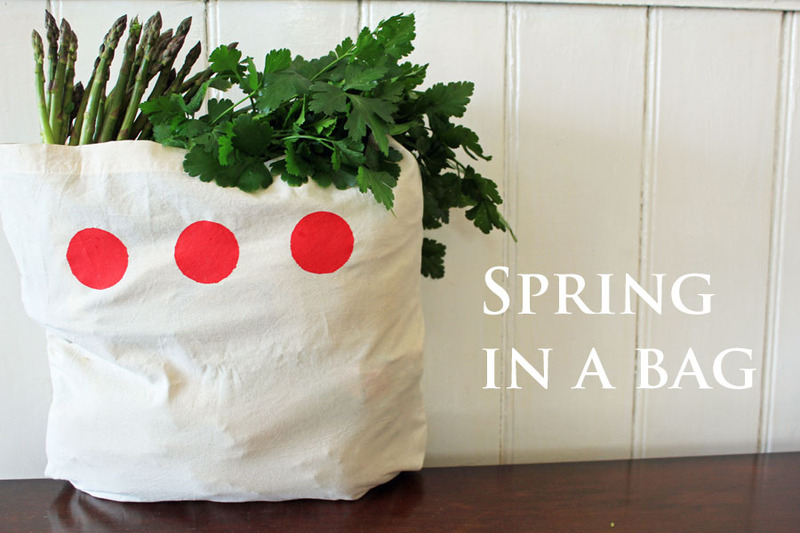 Perfect for market trips to collect the ingredients for my favourite Spring dish. I was cavalier with my application of paint on my teeny singlets (because that’s how I roll) and, interestingly, the masking tape made for a marginally sharper outline. I did not expect that. Indeed, I imagine my feelings were very similar indeed to Louis Pasteur’s as each chicken recovered. Very similar indeed. And I don’t want to get too cocky, but I am preeeety sure that my results might have an even larger effect than Louis’ eventual discovery of penicillin. You heard it here first. If you enjoyed this post, you might like the other in the Paper-punch-a-palooza series.